My story in the Spring 2013 issue of The Colored Lens, “Bottle This,” is now up at their web site. You can find it here. In other news, I’m in week eight of a ten week speculative fiction writing workshop with Alyx Dellamonica through UCLA extension. It’s been really great to be back in a full blown academic workshop environment, even an online one. I’m enjoying the other students’ commitment and participation as well as Alyx’s perspective and commentary. In the middle of the workshop, we went on vacation to Costa Rica. It’s a beautiful country with lots to see and do. 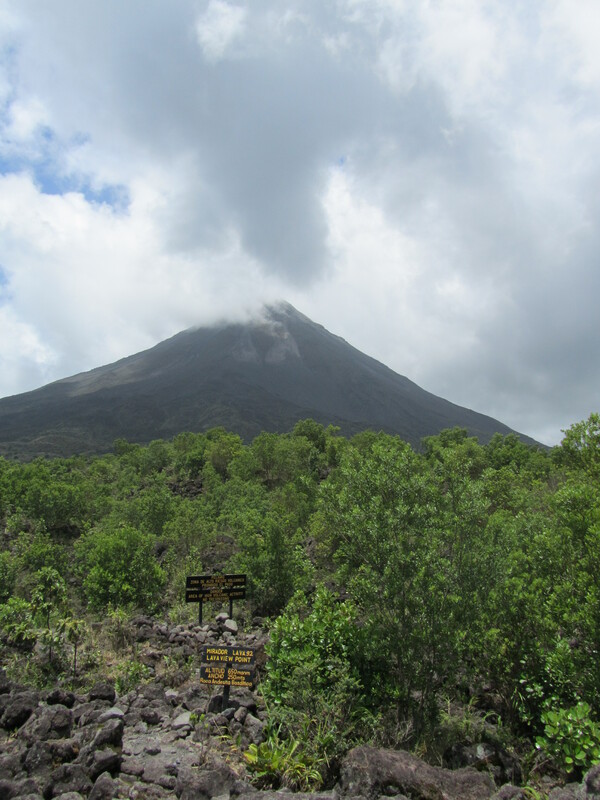 We went to La Fortuna, near the Arenal volcano, to spend a few days in the rain forest there. Then down to Quepos, near Manuel Antonio national park to spend a few days by the Pacific. 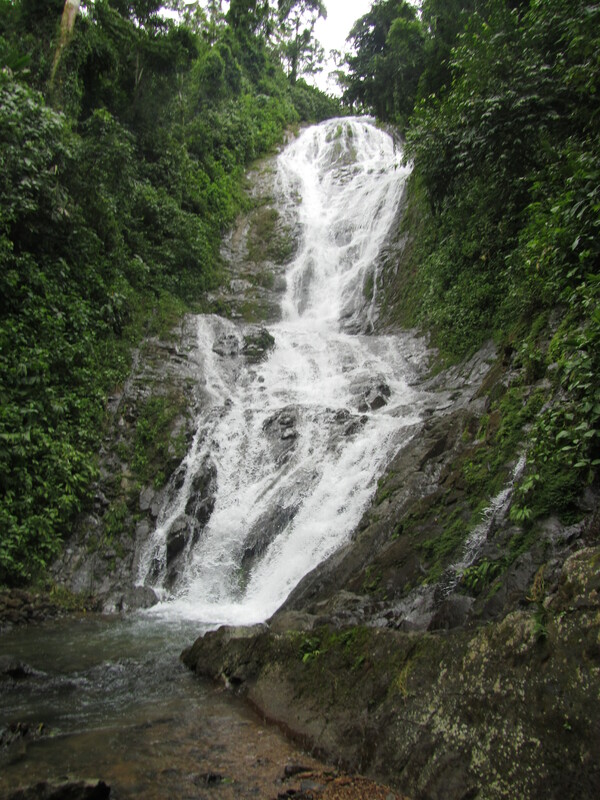 We rode horses through the rain forest to a gorgeous waterfall. I can’t say enough good things about Costa Rica as a vacation destination. Pura vida!